Russian Opinion and Analytics Review: Terrorist acts in the Moscow Metro pose new questions before the authorities and threatens to postpone the country’s modernization, analysts warn. 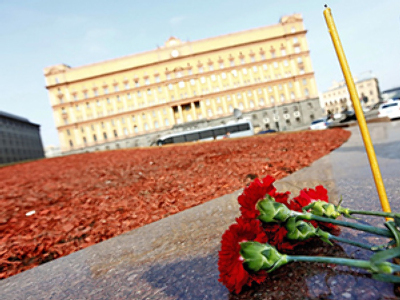 that happened on March 29 have not been the “worst ones in the Russian history.” Yet the latest terrorist acts “had undoubtedly a stunning effect on both ordinary people and the authorities,” Vremya Novostey daily said. “In fact, this attack after several years of relatively quiet life marked the return of ‘big terror’ to the federal center,” it said. 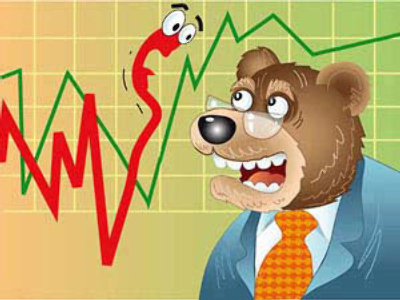 “Unlike regions at the periphery, Moscow has not seen it since 2004,” the daily added. Nobody has taken responsibility for the attack, but the investigation did not have to think long about the versions, the paper noted. “Around afternoon, director of the Federal Security Service (FSB) Aleksandr Bortnikov reported at the meeting with President Dmitry Medvedev that the Moscow Metro most likely was attacked by groups of separatists from the North Caucasus,” the paper said. “As a matter of fact, there were no other variants, even hypothetical ones, because no one else has committed such terrorist acts over last two decades, and militants have markedly stepped up their activities recently,” the paper said. 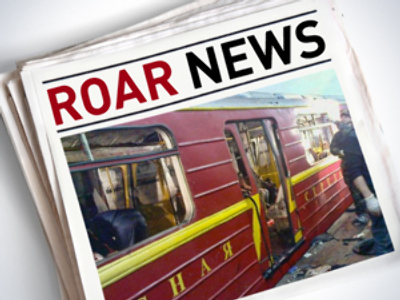 Special services believe that the militants of that region derailed the Nevsky Express train in November last year. During the last decade the authorities, fighting this evil, have tested a number of “innovations” of different kinds, the paper noted. They include toughening laws against those accused of terrorism, changing the structure of law enforcement agencies and increasing their strength. Also, such interdepartmental bodies as the National Antiterrorist Committee have been created, the paper said. “However, all this has not prevented terrorists from returning to Moscow, and not just to the center of the city, but almost to the walls of the main Russian special service – the FSB,” it noted. Many have seen this as “a symbolic move” by the terrorists, the daily added. The authorities have not suggested any new proposals so far, and the main idea is that law enforcement agencies “should work better,” the daily said. 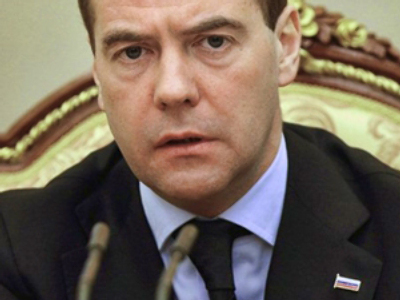 Medvedev stated that what has been done before is not enough, it added. The transport security system must be addressed at the national level, the president said on March 29. He also stressed that the efforts to suppress terrorism will be continued. According to State Duma deputy Aleksandr Khinshtein, a sufficient legal base has been created and it now has to be applied properly, Vedomosti daily said. Analysts do not expect any quick reshuffles among top officials in law enforcement agencies after the attacks. “Heads of regional departments of the FSB are changed, as a rule, after the control over a certain territory is lost,” Andrey Soldatov of the Agentura analytical center told the daily. But a terrorist act with a suicide bomber involved is a different kind of a crime, he noted. The previous reshuffles have not brought positive results, RBC daily said, adding that on March 23, head of the transport police Vyacheslav Zakharenkov was sacked. It is the responsibility of the transport police to keep law and order in the Metro. Law enforcers appear to have received tips last week concerning the preparation of the attacks, when patrols of the Interior Ministry’s troops had been sent to all the stations, the paper said. After the attacks, many specialists spoke about the need for new equipment for the Metro, including explosive detectors. Analysts believe that militants were seeking revenge for recent operations of the special services in the North Caucasus. But the preparation for the terrorist acts could have begun even before the elimination of [terrorist] Said Buryatsky, Vedomosti said, adding that it takes several months to prepare a suicide bomber. Bases where terrorists can be prepared still exist in the mountains of the North Caucasus, the paper said. 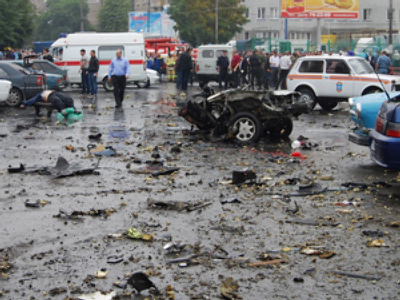 It is difficult for militants to commit serious attacks on plain territory as in Nalchik in 2005, but they are able to commit terrorist acts in the North Caucasus and Moscow, it added. “Financial and ideological support for terrorist acts involving suicide bombers comes from Arab countries, but unemployment and hard social problems of the North Caucasus create conditions for that,” State Duma deputy from the Republic of Kabardino-Balkaria Adalbi Shkhagoshev told the paper. Nezavisimaya Gazeta daily warns that the terrorist acts “may hamper political modernization of the country.” The tragedy “has posed new questions before the Russian authorities,” including one about their capability “to effectively defend citizens on the country’s territory,” it noted. At the same time, the authorities have to promote ideas of further political and economic modernization, the paper added. It is premature to speak about political consequences of the terrorist attack in the Moscow Metro, believes Aleksey Malashenko of the Carnegie Moscow Center. 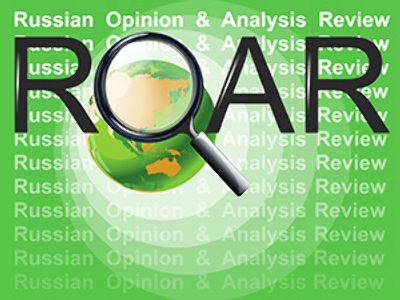 Many expect decisive actions in the North Caucasus from the country’s leadership, but it should be cautious, the analyst believes. Otherwise, new tensions may emerge and the efforts to stabilize the situation will be disrupted, he told the daily. “It is necessary to tell people that militants are not those who live in the Caucasus but are people who do not need peace,” the analyst added. At the same time, people in the Caucasus are also afraid of the consequences of terrorist acts, “including repressions and the change of attitudes to them in Russia,” Malashenko stressed. As for terrorists, they seem to have recovered from recent losses, many analysts say. Head of the Effective Politics Foundation Gleb Pavlovsky stressed that it is unlikely that the attack in the Moscow Metro has been connected with “the Chechen problem” because now militants are not concerned too much with the situation in that republic. Meanwhile, the extremist underground “is growing, and has a hand in the explosions,” he told the paper. It is clear that the security issue is becoming an important part of the agenda, “which is the case after terrorist acts,” Pavlovsky said. “It does not matter whether someone wants it or not,” he said, adding that modernization may now make room for other issues. “Those planning terrorist acts always try to shift the agenda, and that is their task,” the analyst said. “They want to frighten people, put security in the center of attention and strike at the authority’s power,” he said.